Manufactured in 1986, this CFIII spent its early years being enjoyed on a concert stage and, consequently, had a few “miles” put on it. 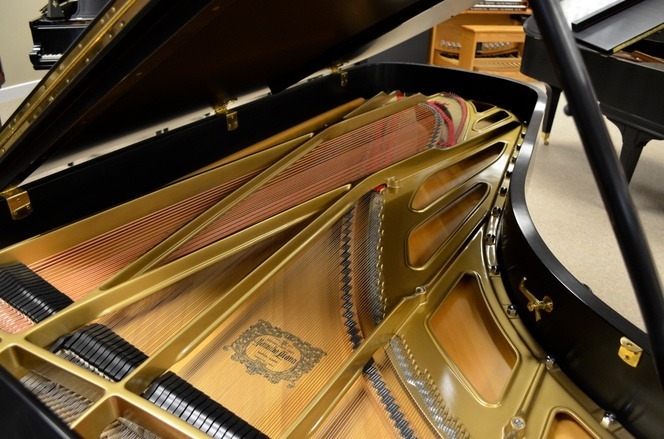 To bring it back to perfection, this top-quality instrument has been thoroughly restored to performance level and is ready to be enjoyed for many more decades! The comprehensive restoration includes a new satin ebony finish, new pins and pinblock, new strings, the plate is refinished and detailed, new hammers and shanks, new damper felt, etc. This piano is a wonderful, concert-quality instrument that will give you a full range of dynamics and tonal colors….a kaleidoscope of sound experiences! You will love the richness of tone and powerful projection. 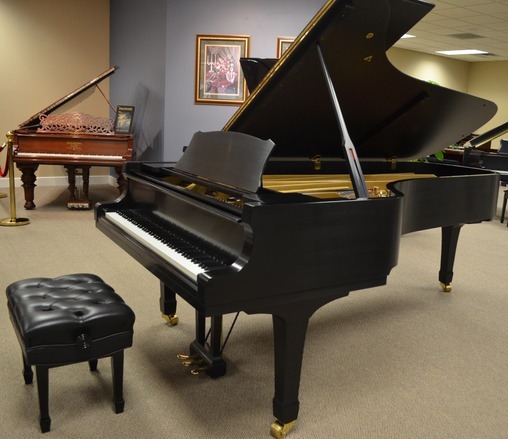 A new 9 foot Yamaha concert grand currently lists for nearly $180,000 (OUCH!). You can keep well over $100,000 in your pocket and start enjoying this world-class instrument today. To view more photos and details or to watch a video of the piano, click the below buttons.